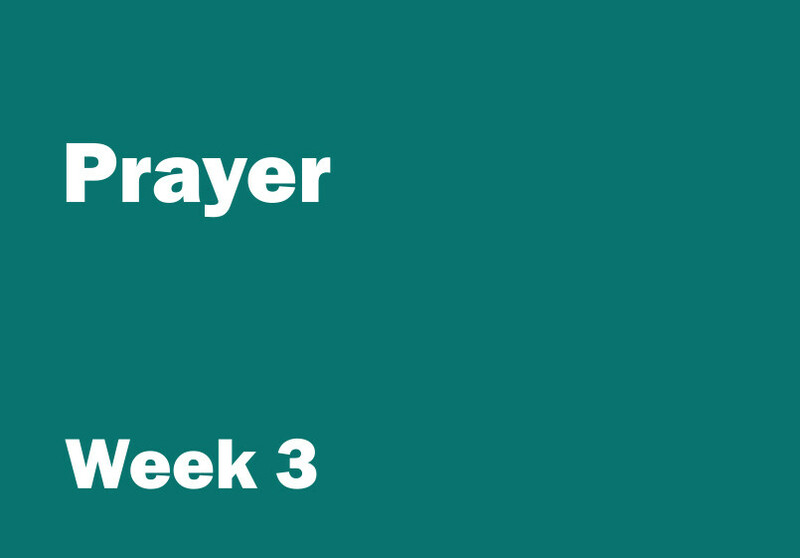 Week 3 objective: to discover that this verse encourages Christians to keep watching while they pray. Aim: to play a game where the children need to pay close attention to what is happening around them. For younger children you will need: a pack of ‘snap’ playing cards. Before the session sort the cards into pairs. You will then need to make two piles - pile A and pile B. From each pair place one card in pile A and the other card in pile B. Pile A and pile B should contain the same number of identical cards. Encourage the children to sit in a circle on the floor. Take the cards from pile A and hand one card to each of the children. Place the remaining cards from pile A to one side. Shuffle the cards from pile B and hold them in your hands. Explain to the children that you are going to place one card at a time in the centre of the circle. When a child sees a card that matches their own they should shout ‘snap’, take the card from the centre and hold the pair. You could place the cards slowly at first and then play again working through the cards quickly so the children have to watch really carefully. For older children you will need: a pack of playing cards, sufficient teaspoons for one per child and ‘How to play spoons’ instructions (see Printables). Before the session print the instructions and make sure you are familiar with the rules of the game. Play the game a couple of times with the children. The player without a spoon at the end of the game is ‘out’ or should be given the job of setting up the spoons for the next round. Talk about the game the children have just played, the need to watch carefully, pay close attention and react quickly. Ask younger children what might have happened if they had become tired and sleepy during the game. In the verse underline the phrase ‘keep watching’. Re-read the verse, emphasising the underlined phrase. Explain that when Paul wrote the letter to the church at Colossae he was saying that they should try very hard to pay attention when they pray. But why do people need to pay attention when they pray? 1. Christians believe it is important to keep looking out for God’s answers. Christians believe that if they ask God for the things he has promised they should look our for his answers. They believe that if they ask God to look after them, help them, take away a pain or give them a peaceful feeling then they should look for ways in which God is answering their prayers. Christians also believe that if they ask God to show or tell them something, then they should wait to feel, hear or see what he says. 2. Christians believe it is important to keep looking for more things to pray about. Christians believe there are many, many people in the world who need God’s help. The Bible teaches that God wants Christians to pray for others: to ask him to look after and comfort people. Christians believe that when they watch and look around they can see where God’s help is needed and can pray for those people and places. If you have time and feel it is appropriate, spend some time thinking about things to pray for in your community. You could buy a local newspaper (first check it's suitable, before letting the children flick through) then highlight people and events to pray for. Spend some time praying for each thing - you could pray one sentence for each item. If the children feel comfortable doing so, ask them to pray too, either praying out loud or in their heads.